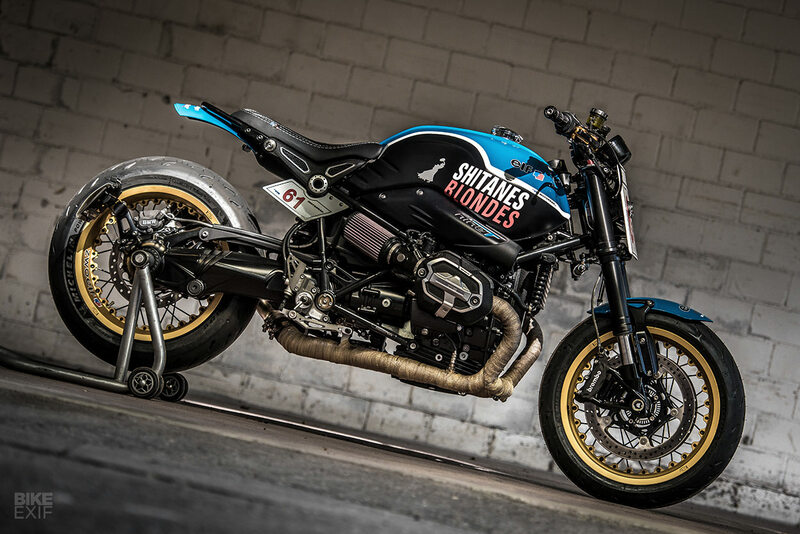 Designed by Ola Stenegärd, the R nineT has is designed to make modifications easy. The engine and chassis wiring harnesses are separate, and the rear subframe, taillights and headlight can be removed by simply undoing a few bolts. 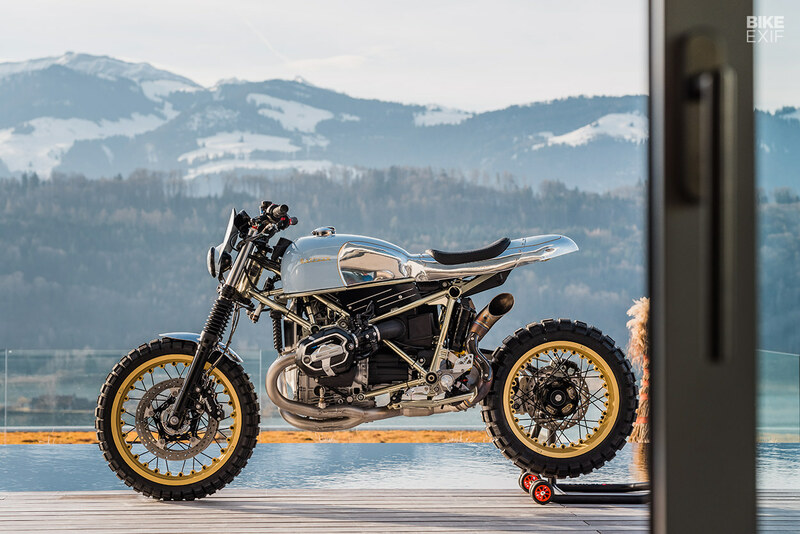 In keeping with the classic styling, the R nineT eschews BMW’s more advanced Telelever forks for upside-down (USD) telescopics. It is powered by an air-cooled boxer engine, otherwise known as an ‘oilhead’ flat twin. This engine adds to the classic appearance and does not require the large radiator that would normally compromise looks. It produces 110bhp at 7550 rpm and maximum torque of 119Nm at 6000 rpm. 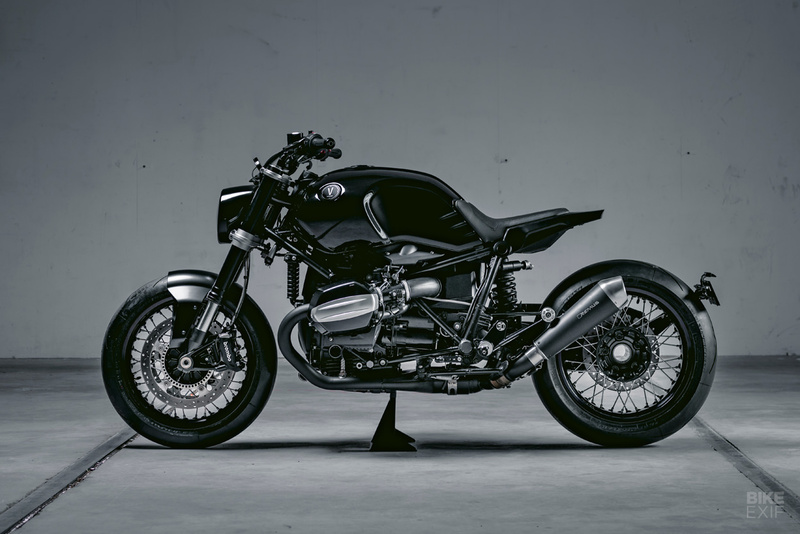 There are now five different variations of the BMW R nineT model available. As well as the original roadster, BMW also offers the stripped-down Pure, the Urban G/S, the Racer, and the Scrambler. 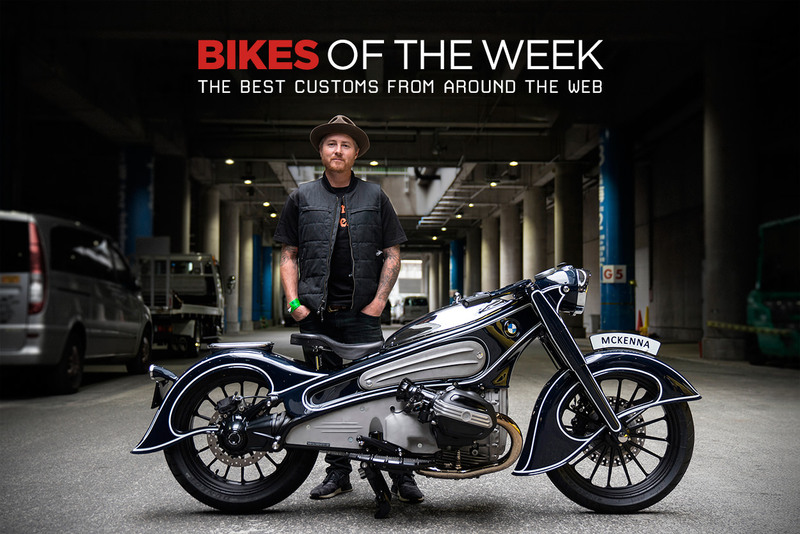 A pair of BMW R NineT customs channeling the past and the future, a glorious Rickman Metisse, and an all-time classic Honda race bike. It’s a mixed bag this week.